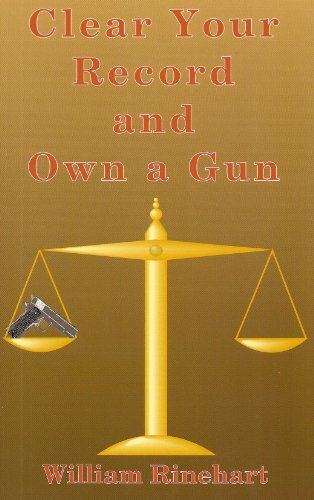 It’s a simple fact, if you don’t have a record you can own a firearm. If you have a record you can’t own a firearm in any state in the United States of America. No ifs, ands, or buts. Thanks to William Rinehart, there is a but . 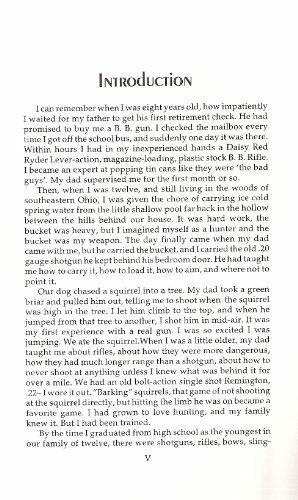 Here’s a man who has been there, done that. 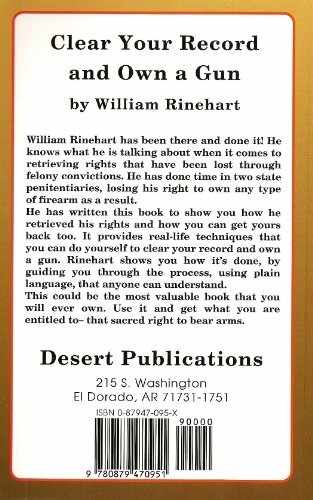 His book shows you how to clear your record so you can own and enjoy a firearm. 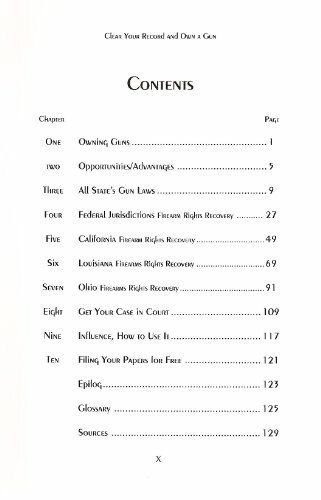 Proven examples of how to recover your right to bear arms. 5.5 x 8.5, 131 pages, illus., soft cover.